The “Kavala Night City Run 2015” is taking place at the city of Kavala, the small “Monte Carlo” of the East, which forms one of the most picturesque cities in Greece with beautiful beaches and its history that still remains alive. The historic buildings along with the picturesque coastline combined with the city’s modern breeze, are forming unique paths for runners from all over the world to enjoy. 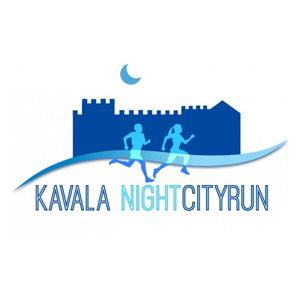 Welcome to the "Kavala Night City Run 2015", a race that will stay in your memory for its wonderful coastline as well as the unique paths inside the beautiful city of Kavala, a historic town 27 centuries old. 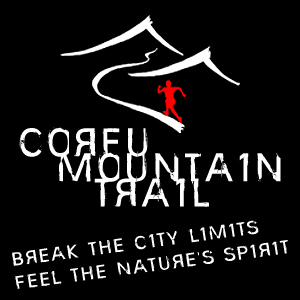 Because participants can enjoy the challenge of running in a unique environment, through the city’s main paths in central squares, the port, the coastline as well as through the picturesque roads of the city’s old town. “Kavala Night City Run 2015” has a distinctive urban feeling and its goal is for local runners as well as foreigners to see the city in a different way. We offer several options varying from short weekend breaks in Kavala including your entry to the race, to a full vacation plan in Kavala and the surrounding area! 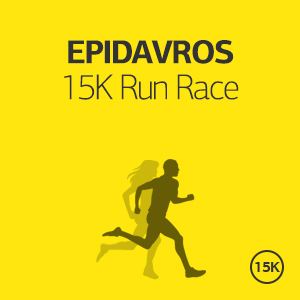 Moreover, we can offer you training plans, actual training in the streets and routes of Kavala and of course we will run with you! Registration is open until Wednesday, 22nd October 2015 or until a specific number of applications is reached. 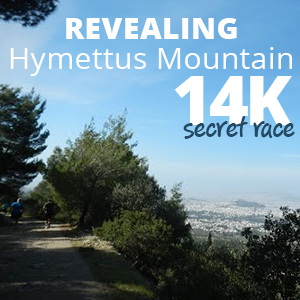 Registrations will automatically close once the participation limit per race is met. All participants will be timed using an electronic timing system. Medals will be awarded to the first three winners of each category. A commemorative diploma will be given also to all participants. There will be 2 aid stations with volunteers providing water for the runners. Health personnel and specially trained volunteers will be there to support runners throughout the race. 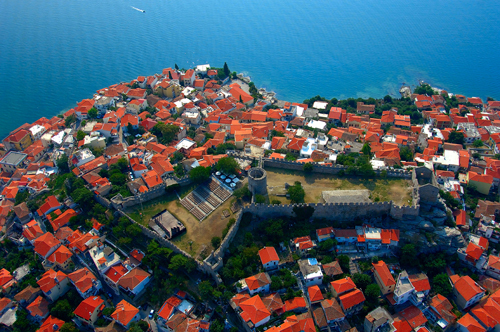 The Simple offer is addressed to those who wish to come and stay in Kavala on their own. 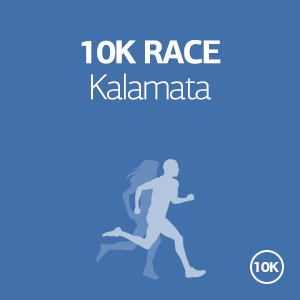 It includes all the logistics of the race entry, transportation to and from the starting line, tips and advice for the specific race, training schedule depending on your personal targets and safe keeping of your belonging during the race. If you really want to feel like a champion, we are here to support you! 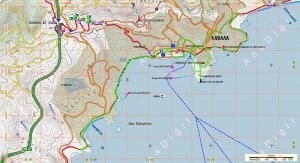 This offer is ideal for those who want to experience Kavala the “running way”, and get the most out of their visit. We have selected the ideal locations for you, and we will suggest you the ideal vacation plan. It starts from €90 per person (runner or not) per night for accommodation in a 3star or equivalent hotel. 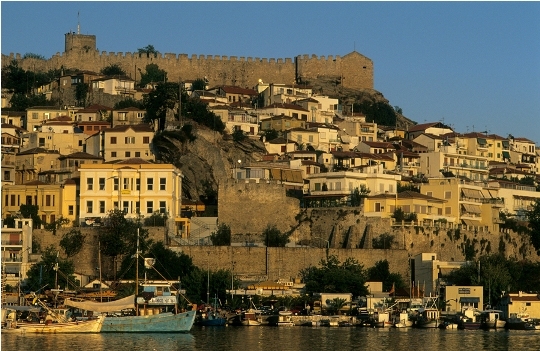 If you wish to stay longer in Kavala, you may add as many nights as you want for an additional €40 per night per person. Please tell us all your requirements and preferences, how many days you want to spend in Kavala, what other places you wish to visit and we will come back with a tailor-made offer specific for you! We can add trainings, running tours, car/bike rental, excursions, family activities and many more. In any case our offer will include the hotel arrangements, transportation to and from your hotel, participation to the race and all the logistics of the race entry, transportation to and from the starting line, tips and advice for the specific race, training schedule depending on your personal targets, safe keeping of your belonging during the race and suggested vacation plan for all the days that you will be in Kavala. If you are a group of people, please tell us all your requirements, how many of you are running, what you like and what you do not like and we will come back with a tailor-made offer specific for you and your company! We can add trainings, running tours, car/bike rental, excursions, family activities and many more. In any case our offer will include the hotel arrangements, transportation to and from your hotel, participation to the race and all the logistics of the race entry, transportation to and from the starting line, tips and advice for the specific race, training schedule depending on your personal targets, safe keeping of your belonging during the race and suggested vacation plan for all the days that you will be in Kavala. Kavala is a city in northern Greece, the principal seaport of eastern Macedonia and the capital of Kavala regional unit. 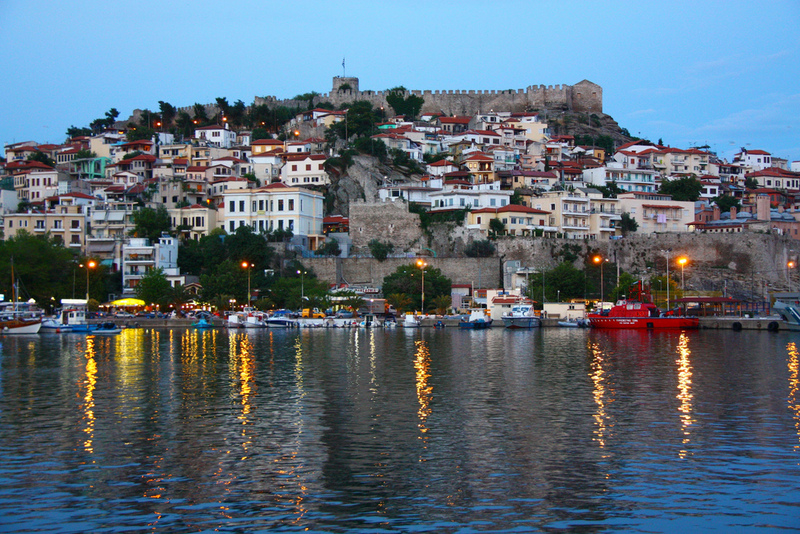 It is situated on the Bay of Kavala, across from the island of Thasos. 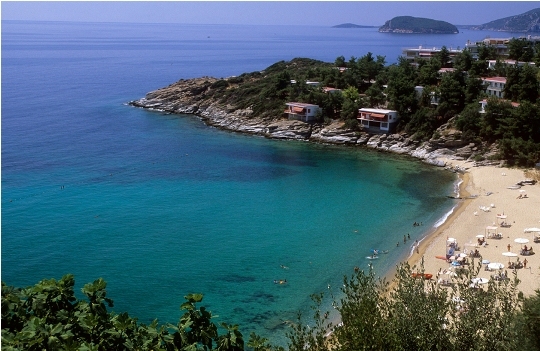 Kavala is located on the Egnatia motorway and is a one and a half-hour drive to Thessaloniki. Its nickname is “The cyan city”. Small and large buildings, climb the slopes of Mount “Symbolo”, creating a unique image that one encounters only in two places in the world. 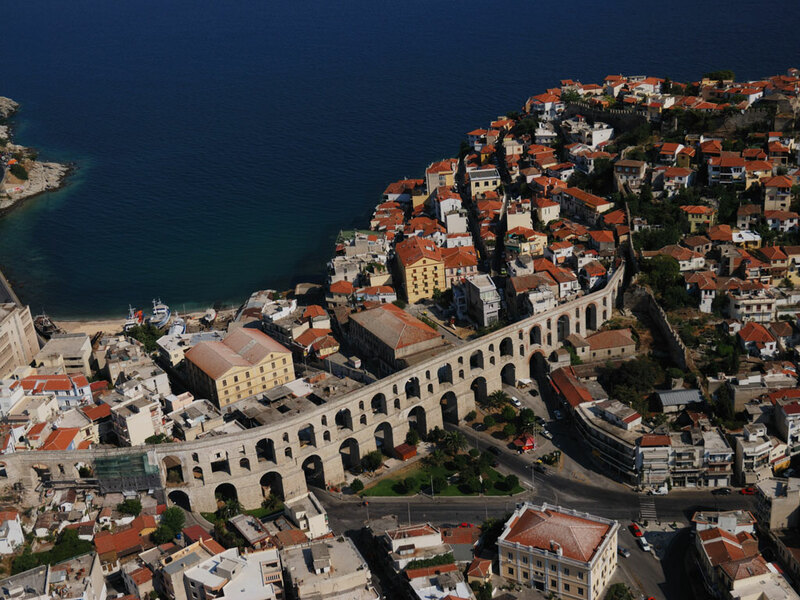 Kavala is characterized by many as another Monte Carlo, but also as an ideal place for holidays combining both sea and mountain! The most important sights in Panayia district are the Castle, the Acropolis, the Imaret and the old Lighthouse at the end of Theodorou Pavlidou str, beneath which the rocks of Panayia are situated. The landmark of the Old City is the Mohamed Ali square, dominated by its statue, situated between the “konaki” (his house built at the end of the 18th century) and the church of Panayia, built in 1965 on the ruins of an older post-Byzantine three-aisled basilica. A tour around the Mohamed Ali Street will lead you to the oldest district of the city, where you will have the chance to visit Hussein Bey Mosque (or Music Mosque). 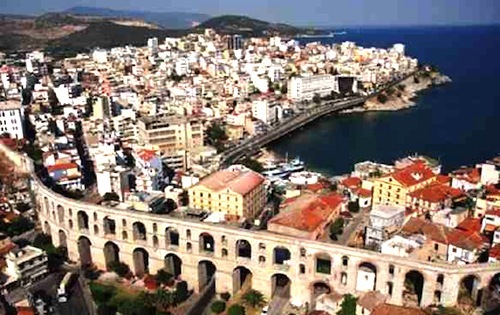 Kavala boasts a unique character reflecting its recent past: neoclassical mansions and big tobacco warehouses evoke the memory of a distant past when a wealthy bourgeoisie was dominating the city. In the “Mecca of tobacco” as Kavala was named in the past, thousands of tobacco workers, male and female, earned their living. Their faces will remain alive for all eternity thanks to the black and white photos adorning the walls of the city’s Tobacco Museum. At the cobblestoned, lined with palm trees port, stand one next to another modern buildings and fish tavernas, while fish boats cast their reflection on azure waters. The city’s most popular meeting point is Eleftherias Square while the most buzzing point is Megalou Alexandrou Pedestrian Street featuring chic shops, cafes, bars as well as a tobacco warehouse that has been transformed into a shopping center. Close to Eleftherias square lies the old scenic neighborhood of Agios Nikolaos, where also the homonymous church – a former mosque- is situated. On the relics of an ancient pillar one can see what, according to tradition, is supposed to be Apostle Paul’s footprint, left there from the time that he first visited Macedonia. Fish and sea food, as well as the products of the local livestock breeding and agricultural sectors are the prevailing elements of Kavala courses. In Kavala, the traditional local recipes have been influenced by the cuisine of the refugees from Pontos, Asia Minor and Kappadokia. Fresh fish and sea food, salted food, mackerel "gouna" (sun dried mackerel on the grill), sardine pantremeni, mussels with rice, herring saganaki, anchovies wrapped in grape leaves, Stuffed eggplant: these are some very renowned recipes in Kavala and the coastal settlements of the region. The grapes, wine and tsipouro produced in the area, as well as the kourabiedes (sugar-coated almond biscuits) from Nea Karvali are particularly famous.